For more than 20 years, LVMH and its companies have been actively engaged in helping protect the environment. Inspired by a partnership with Leonardo DiCaprio, Swiss watchmaker TAG Heuer has introduced major environmentally-responsible initiatives, including the installation of photovoltaic panels on the roof of its manufacture in La Chaux-de-Fonds. 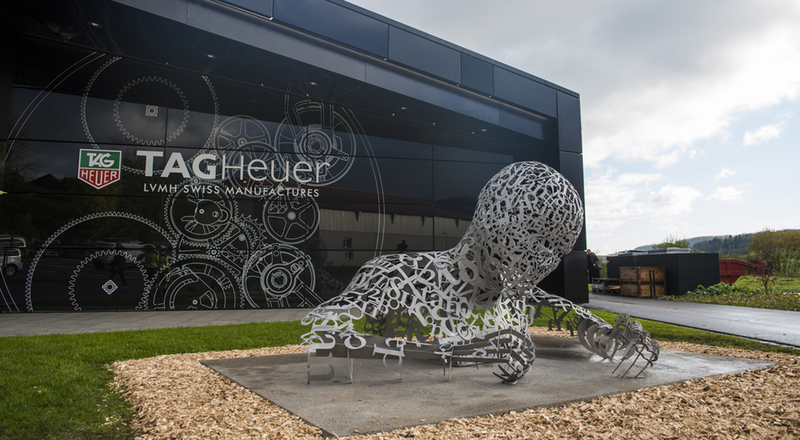 TAG Heuer has consistently forged even stronger links with environmental responsibility in recent years. To celebrate its 150th anniversary, the watchmaker showed a commitment to alternative modes of transportation by creating the world’s first 100% electric car. A historic partner of Formula 1 racing, TAG Heuer is currently a major sponsor of Formula E competition for electrically-powered racing cars. The first Formula E world championship will take place in 2014. The Swiss house pursues environmental innovation in production as well. 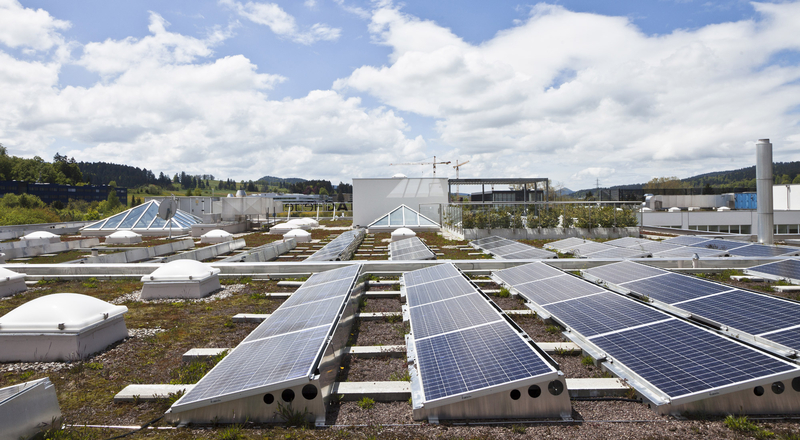 The manufacture in La Chaux-de-Fonds, where the brand is headquartered, has been equipped with photovoltaic panels on the roofs of all four buildings since 2011. The installation was done at the suggestion of none other than Leonardo DiCaprio. 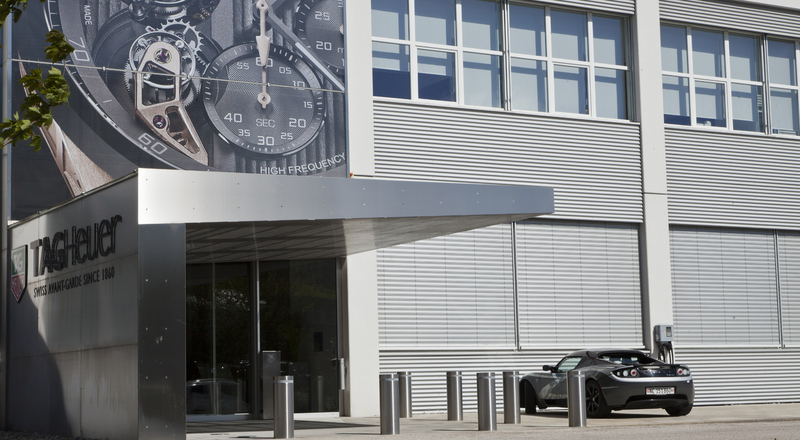 Actively engaged in the fight against global warming, the TAG Heuer ambassador raised the possibility during a visit to company headquarters in March 2010. The performance of the installation has proved impressive. 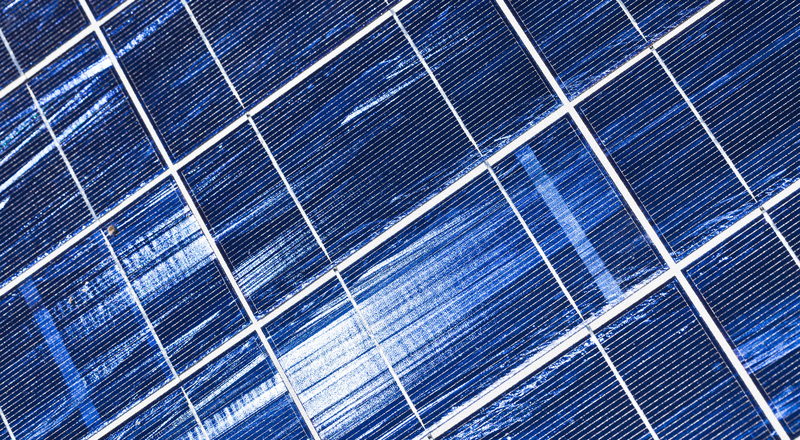 One of the largest surfaces of photovoltaic panels in western Switzerland, the 777 square meters of solar cells produce 108,000 kWh of power, equivalent to the average annual consumption of more than 40 households…or enough electricity to circle the world in an electric car ten times! All TAG Heuer projects now include environmental factors right from the start. For example, the new manufacture in Chevenez, inaugurated in Fall 2013, also has photovoltaic panels on its roofing. This series of photos was shot by photographers from the VU agency to celebrate the LVMH Group’s steadfast commitment to environmental responsibility for the past 20 years. A new initiative will be featured here every two weeks. The next article spotlights the CEDRE recycling platform.